Cherilyn “Cheree” White was born on November 10, 1956, to Dr. Edwin Harold and Velma Jean (Smith) Henderson in Dallas, Texas. She passed away on Monday, March 25, in Oklahoma City. She was 62. A memorial service is scheduled for Saturday, April 6, at 11:00 A.M. (with lunch to follow) at the Immanuel Baptist Church with Pastor Todd Davison officiating. Cremation arrangements have been entrusted to Whitt Funeral Home. Cheree graduated from Lubbock, Texas public schools and then attended Texas Tech. She was employed as an administrative assistant for Paychex for over 10 years, before moving to Duncan in 2015 to be close to her daughter, Andrea, and her new granddaughter. She enjoyed attending her church. She also enjoyed watching the Game Show Network and going out to eat. Her greatest moments in life were being Nani to her two granddaughters. She was preceded in death by her father, Dr. Edwin Harold Henderson. 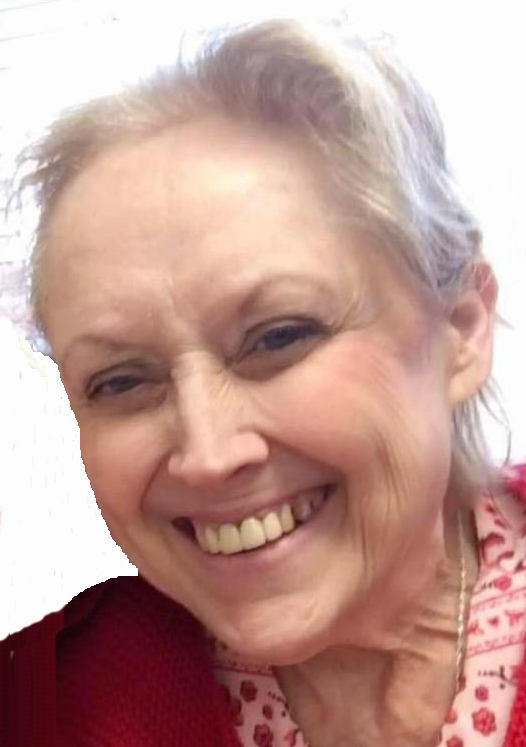 Cheree is survived by her mother, Velma Jean Henderson of Wills Point, Texas; her daughter, Andrea and husband Lee Hornback of Duncan; her two granddaughters, Sophie Anne Hornback and Olivia Rose Hornback; her brother, Steve Henderson of Dallas; and her sister, Sharon and husband Matthew Schory of Wills Point. In lieu of flowers, contributions can be made in Cheree’s name to the Hornback family, 2215 Western Dr., Duncan, OK 73533.